There are a lot of different ways to grow your business online. You could explore a new niche, launch a blogger outreach initiative, or invest in social media marketing. 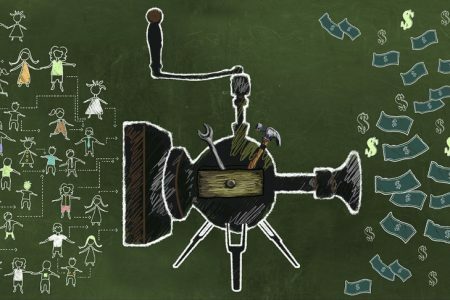 But if you want to do something that is cost-effective and comes with minimal risk, then you can improve the efficiency of your content marketing through automation. 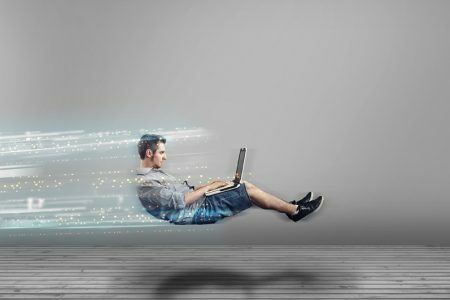 Put simply, automation allows content marketers to save time on repetitive tasks and focus on other priorities. An example of automation in action is an automated email. 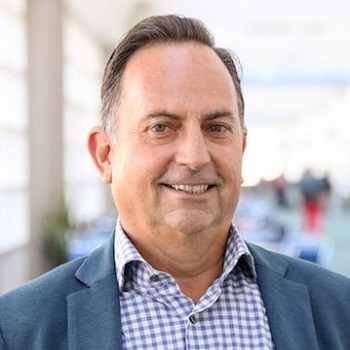 So say if a prospective buyer leaves a site before checkout, autoresponder software sends an automated email that details everything the customer left in their shopping cart. 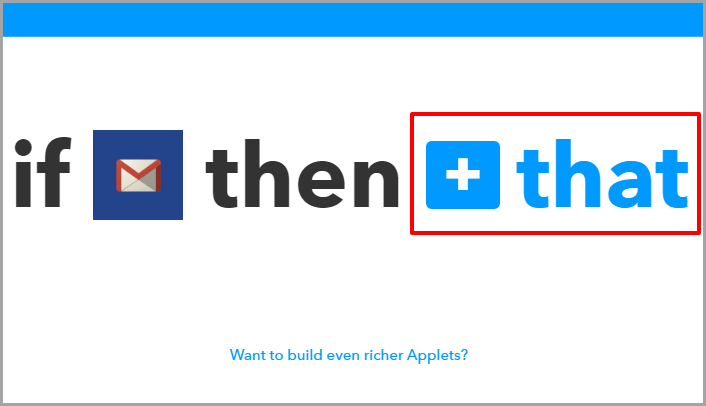 One of the best and most flexible ways to leverage automation is through a platform like IFTTT – short for If This Then That. IFTTT allows you to connect up different services to create automated workflows or ‘applets’. You can also use IFTTT to interconnect processes for more complex workflows – however, as this does require a deeper understanding of how the platform works and its most common uses, we won’t focus on that today. First of all, to search for an applet you need its ID. 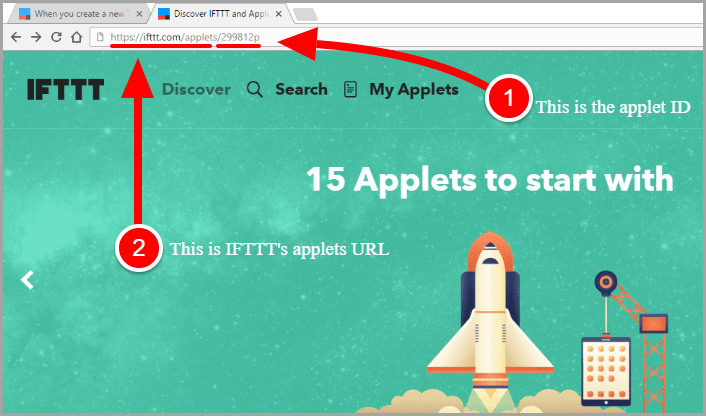 All you do is add this ID to the IFTTT applets URL. For example, this applet’s ID is 299812p. It allows you to add new Trello cards to Google Calendar. Once you find the app, all you need to do is to turn it on and you’re good to go! 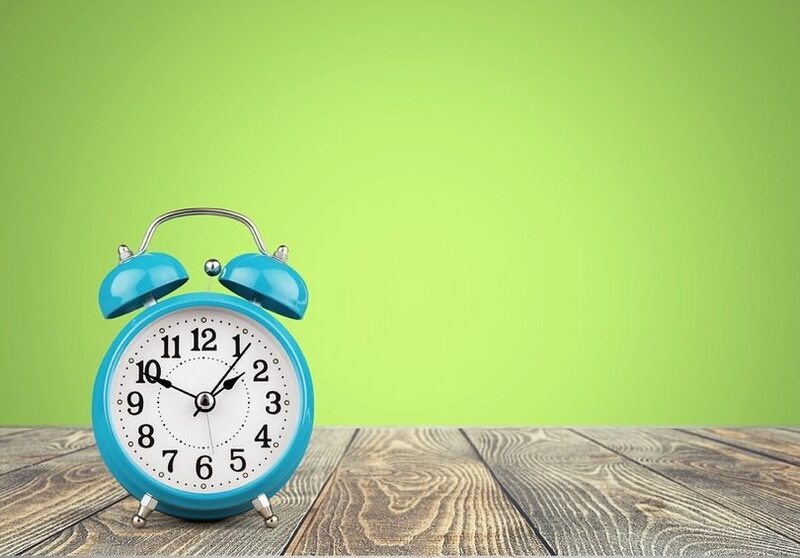 Here are some of the best time-saving apps for today’s content marketers and how they will save you time and energy. Sharing your blog posts on social media is a surefire way to build web traffic. If you’re using WordPress, you can use this clever little applet to automate sharing across Facebook. Aside from this applet, there are other applets within the IFTTT stable that you can use for different services. For example, one allows you to share WordPress posts on your LinkedIn account while another works well with other blogging platforms such as Weebly and Tumblr. We all know juggling multiple tasks at once can be a nightmare without a good project management tool like Trello. It allows you to log tasks onto ‘cards’ as well as set due dates, assign team members, and organize them into lists. Using this applet, new Trello cards that are created under a specific list are automatically added to Google Calendar, which means you can easily keep track of activities such as new content suggestions, copywriting assignments and so on. If you’re not familiar with Evernote, it’s one of the best note-taking tools you can use. Not only is it cross-compatible with a wide range of devices, it also allows you to create different types of notes – including webcam notes, audio notes and web clippings. With the help of this applet, your Evernote notes can be automatically translated onto Trello cards, which means you can capture content ideas and impromptu ideas on the fly. Often referred to as the Siri of social media, Buffer is a social media management tool which allows you to plan content and measure analytics. It also lets you set regular intervals for when new posts are shared. It gets even easier with this applet which synchronizes your Buffer schedule with Google Calendar. That means you can stay ahead of your schedule just by monitoring one single tool. Sharing around newsletter stats is a tried-and-true method of forging closer relationships with your leads. If you use MailChimp for email marketing, then this applet will make your life easier by automatically sharing performance reports with your team via Google Drive, Slack or email. Instagram is the go-to network for visual content marketers, thanks to its high brand interaction rate. But if you want to maximize the visibility of your posts, then you should promote them across other social media platforms as well. This handy applet allows you to share selected Instagram posts on Facebook. It works by allowing you to specify a hashtag that must be added to the photos you wish to share. For an alternative to sharing your Instagram photos on Facebook, you could use this applet to add them to your Buffer queue. Not only will this give you more control on when and where you promote your Instagram photos, it will increase your exposure to new touch points without lifting a finger. Q & A websites like Reddit present lots of different opportunities to connect with your target audience and increase brand awareness. You can use this applet to take the hard work out of getting notifications whenever someone mentions your brand. 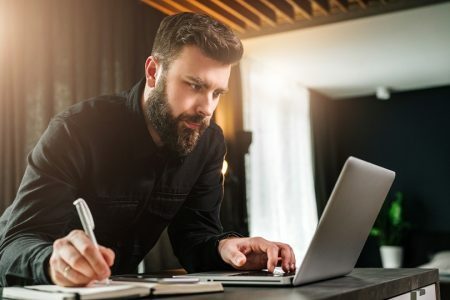 As a bonus, doing so will help you to connect with prospective leads, clear up any misinformation or communication challenges, and provide information whenever someone asks about your company. 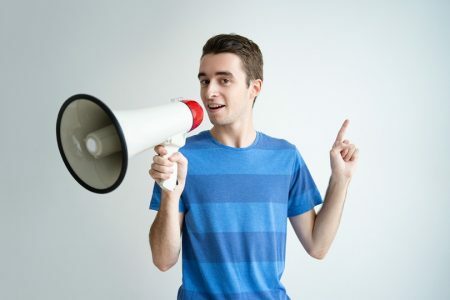 Allowing your audience to have their own voice is a great way to win their trust and ensure your planned content fits their stated preferences. 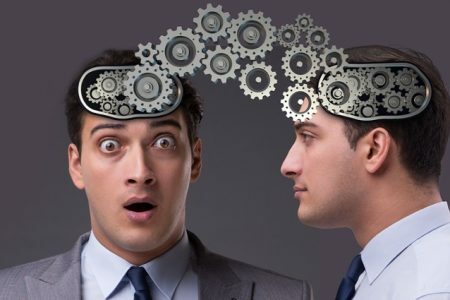 A typical management strategy is to launch a survey that extracts valuable insights from your target audience. SurveyMonkey users can now use this applet to get notified whenever someone submits a new response. Rather than manually checking survey results at pre-arranged or sporadic times, you’ll receive a notification via email instead. If you have an appetite for applets, you can also create your own customized versions! To get started, simply go to My Applets and click on New Applet. With hundreds of integrations to play with, there are virtually endless ways to use applets for content marketing. It’s purely a matter of knowing what you want to do and which integrations to use. If you still need convincing about how fun and time-saving apps can be, here’s an applet recipe you can try for yourself! This is an extremely valuable applet for content marketers who may receive instructions via email. 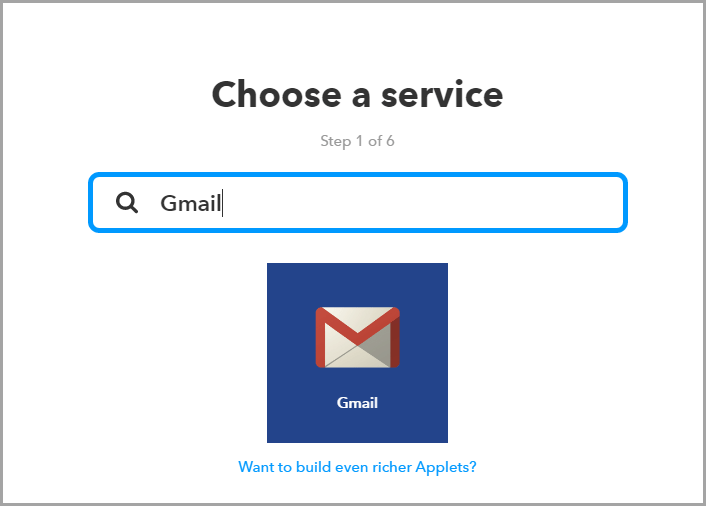 Search for the Gmail service on IFTTT. 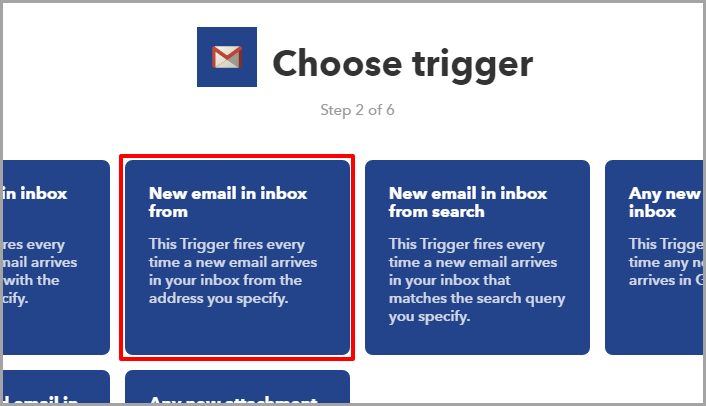 Select the trigger ‘New email in inbox from’ and specify your client’s email address. Click on the ‘That’ button to choose your desired action. 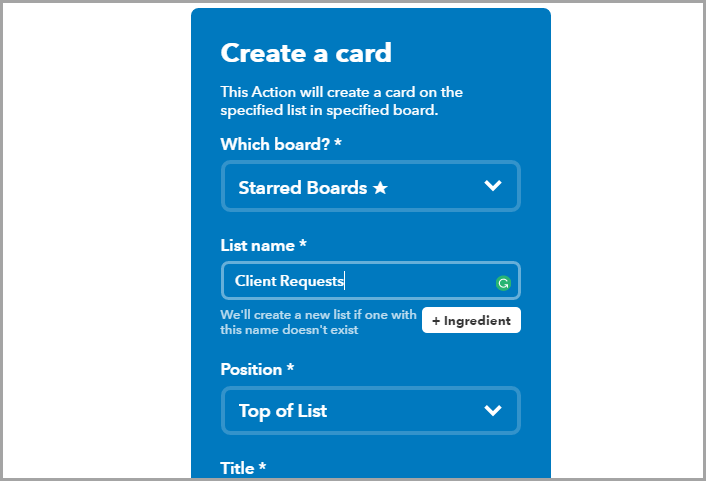 Look for Trello in the list of services and choose ‘Create a card’. Fill in all the necessary details. 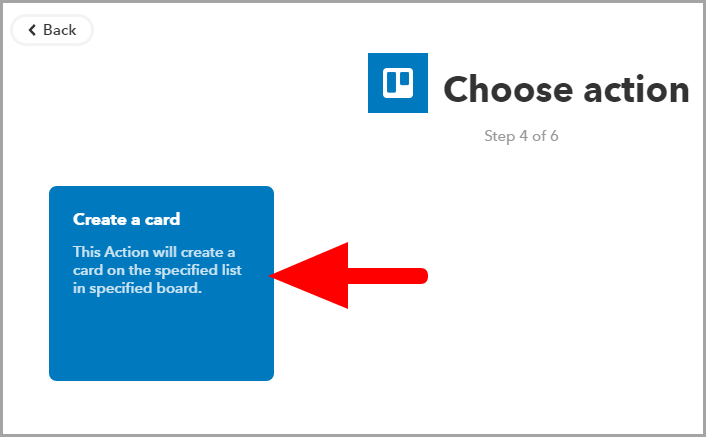 Pick the board where you want to save new tasks, specify a list and customize the title. That’s it! 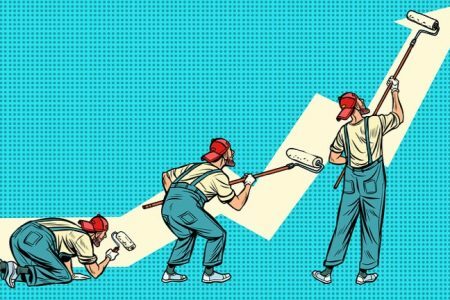 Being a content marketer involves a ton of responsibilities, and if you automate repetitive tasks, you will save a heap of time to spend on the activities that truly make an impact. 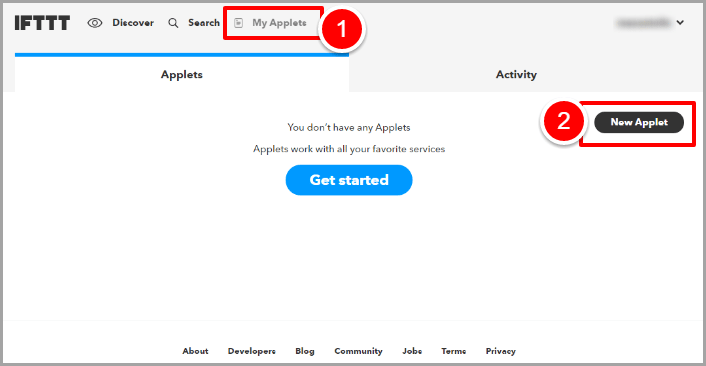 The list above should give you a good understanding of how applets work, as well as how you can leverage IFTTT’s services to succeed as a content marketer. When it comes to applets, your imagination really is the limit. Think of it like this: for every repetitive task, there’s probably an applet solution waiting. Do you use applets? Would you recommend them as a good way to improve your workflow?